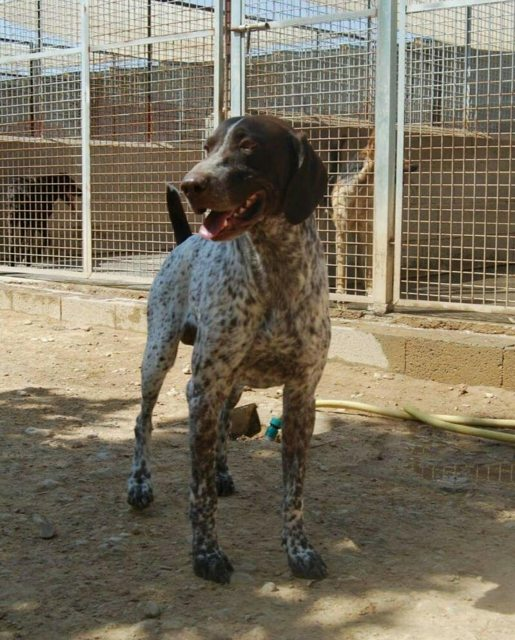 Rudi is a German Short-Haired Pointer, approximately 2-3 years old. 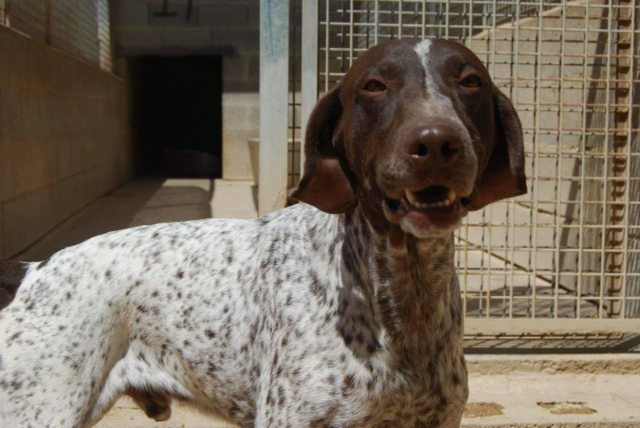 He is currently in a kennels based in Derbyshire after travelling from Spain. 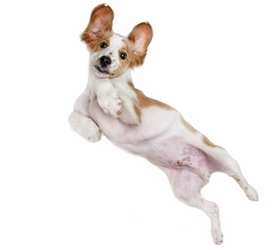 He is an energetic boy and good natured. He does suffer from separation anxiety so we are looking for an experienced home with another confident dog as company for him who will give him the boundaries he needs to adapt to home life.